The Forgotten Patriot, Roger Sherman | What Would The Founders Think? Sculptors haven’t chiseled a lot of marble to honor Roger Sherman, yet he was one of the most important Founding Fathers. He was the only Founder to sign all the major documents of the era, and he was on the final committees for the Declaration of Independence, Articles of Confederation, and the Constitution. At the Constitutional Convention, Sherman proposed and engineered approval of the Great Compromise which gave each state two senators. 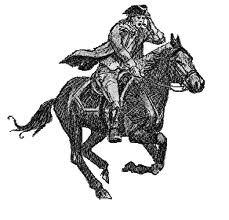 He was a small businessman who had once owned two general stores, but he became impoverished because he invested his life savings in Connecticut bonds to support the Revolution. 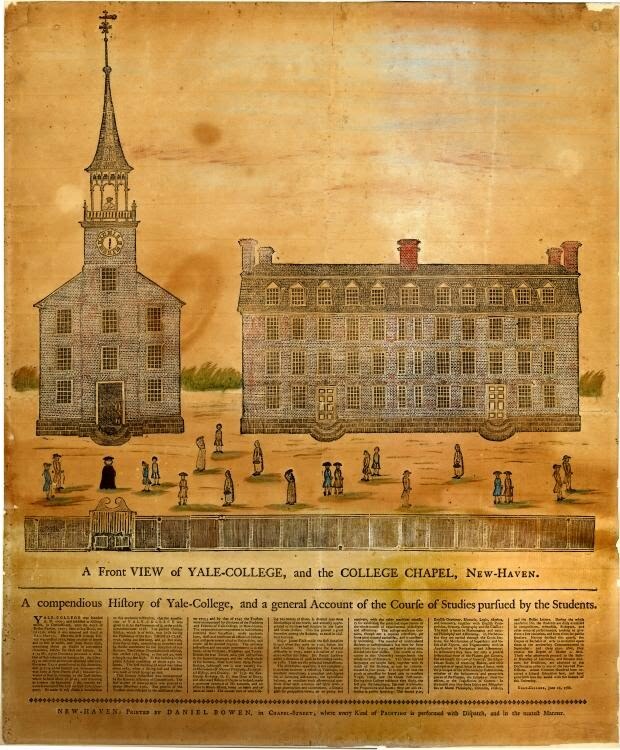 Throughout his life, he was a major benefactor of Yale, acting as the university’s treasurer for many years and promoting construction of a college chapel. After ratification of the Constitution, Sherman was first a congressman and then a senator for a short period before his death. What did his contemporaries think of him? Patrick Henry said he was one of the greatest statesmen he ever knew. And George Washington always visited his home when he was in New Haven. 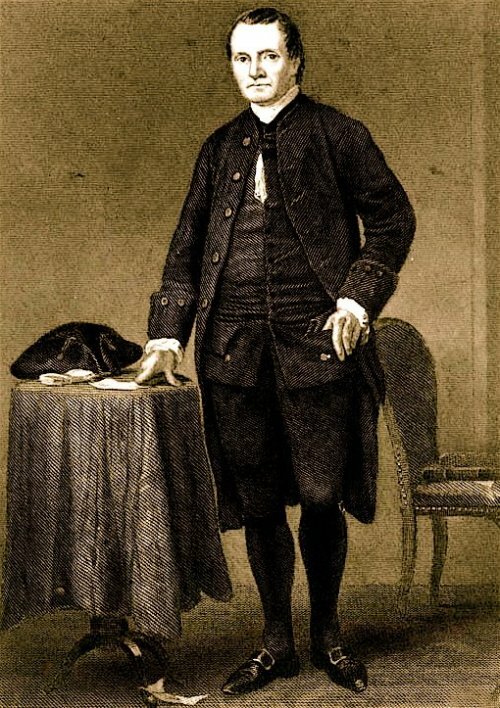 Roger Sherman may also be ignored because he was a devout Christian and insisted on Constitutional protection of state rights—two subjects highly unpopular with many historians. Most of the smart set finds it preposterous that the states should check national power. They believe most of the bad things that have happened in our domestic history were done by the states, and the national government must exert heavy control over the states for the good of the people. As a result, they have diminished the protection of state rights that Sherman and his fellow delegates built into our constitutional system. This is a huge miscalculation. The states didn’t oppress people or suppress their rights, government did, and there have been abuses at every level of government. The Founders understood that government is power and power corrupts. They wanted the federal government to check abuses at the state level, but they equally wanted the states to check runaway national power. In his day, Roger Sherman was called the old puritan. He was outspoken about his faith: “I believe that there is one only living and true God, existing in three persons, the Father, the Son, and the Holy Ghost.” Many today would dismiss this as not only quaint, but possibly offensive to those of other faiths, and downright insulting to non-believers. To them, this is not the kind of example we want to put in front of our children. Better we ignore this unabashed Christian. Roger Sherman was an omnipresent patriot during our founding. He was essential to the revolution, the Constitutional Convention, and the Bill of Rights. He was revered by his contemporaries, yet we have forgotten about him today. We’re in trouble because we’re ignorant about the founding principles. To restore our republic, we first need to restore the Founding Fathers to their rightful place of honor. Judge Vinson Asks: What The Founders Would Think! Alphagan may also be used for other purposes not buy clomid online with mastercard listed..
Don’t be silly. Christians have never been more mainstream, more accepted, more respected and revered than they are today. Short of AIPAC, they hold every scrap of political power there is in Washington. I don’t know a single Christian who is or ever was embarassed by their faith– and the insinuation that Christians are faith-shamed today is absolutely ridiculous. That’s like asking why there isn’t white man’s history month. It’s not that you aren’t deserving– it is everyday is White American Christian day. Roger Sherman was well respected by his peers, sought his guidance from his religion, and was open about it– there is no shortage of politicians today who do the same. Saying that his Christianity is a credible reason for “why America forgot!” has got to be the silliest thing I’ve heard. We know about most of the Founding Fathers through historians. They chose who and what to write about, and wrote about the most prominent people in their very subjective view. I hate to be the bearer of bad news, but Big Government isn’t keeping Roger Sherman out of the history books because he was a Christian man. There is no anti-Christian racket populated by American historians. We haven’t heard about Roger Sherman because he died before he did more than sign some papers. He was too old to serve in the military at the time of the Revolution. No one is oppressing Christians– I promise. P.S. Some research into the architect of the Three-Fifths compromise would really round out this blog post. May I ask what planet you are from…or perhaps you are a time traveler from decades past. More Christians have been martyred in the 20th century alone that in all the centuries before. I don’t know where you are getting this information from. Christians are the most persecuted out of all religions. True, Roger Sherman is probably less heard of than other historical figures for reasons other than his religion. I mean, considering most political figures of this time were Christian. Christians are oppressed in this age though. The reason they ignore Roger Sherman, is the same reason that they make Jefferson, Franklin and Washington to look like they are not of the Faith. It is a very grave thing when the very religion that this country was founded on is being purposefully crowded out of text books, and being replaced with the teachings of Islam. And sadly, yes Christians are being very much persecuted. Go to Afghanistan and go street preaching. You will soon find out how respected our religion is. Though the Christian religion may seem to be the most popular and respected faith of mankind, this is an illusion and a very good one. Go to the most popular church in your area, go up to the first person and ask them this, “What wonderful thing has the Lord taught you through His Word this week?” I can almost promise you that they will either avoid the question, or answer with something contrary to Scripture. Keety, perhaps the people in your area are more solid in their faith, but I live in Baton Rouge, Louisiana. Here there are few real Christians who would stand up for their love for Christ. More than anything I would like to say that I have never met a faith-shamed Christian, but alas! It cannot be so. For I have met many, and will most likely meet many more. May God preserve this country for His glory! This is a great quote but is it spurious? I have been unable to independently verify its authenticity. If anyone has a source please advise. The Roger Sherman quote you refer to is falsely attributed to the signer of the Declaration of Independence. It is from an essay, “What True Patriotism Demands of the American Citizen” by a “Roger Sherman” … and that essay refers to events, like a speech by Daniel Webster that occurred after 1820 when the signer died in 1793. Fine quote attributes to Roger Sherman; whether its the signer of the declaration of independence or otherwise, its true. I agree that the Christian is not revered today, and is not thought well of. He is called many ill names and thought to hold this nation back from greatness, to take us backwards some say. We return to God, or forward without God to destruction. And as for those in Washington, look again. Many well known men and women who call themselves Christians may be lacking, corruptible and compromising. Take a woman you well know, who says shes a Catholic, but talks more of a womans right to abortion. The two positions are incompatible. In any case, yes, Christians are the most persecuted of all people on earth today. That’s what brought me here really, looking for the forgotten founding fathers. It was my hunch that they were forgotten for a reason. That reason is clear, they were firm Christians, they believed in limited federal government, and states rights. Indeed all these stand in the way of many ambitions. Oh all the Enlightenment gentlemen are remembered today, but of course they are. Some people are fooled, but its clear that the capitals, Philadelphia and DC, had their Christ chapels, and everyone prayed, to the one true God, before assembly. The secular humanist would rather you not inquire of obvious Christian moorings in our government from the beginning.